Fun story for middle-grade readers. It features a race to solve a clever puzzle. I enjoyed all the characters. Parents, librarians and kids will appreciate all the references to other great books. 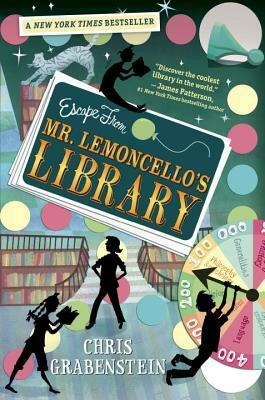 Sign into Goodreads to see if any of your friends have read Escape from Mr. Lemoncello's Library.